Truth OR Myth? Starfleet Starships - "The Oberth Class"
Hello and welcome to Truth or Myth. In today’s episode, we take a look at the Oberth class of starship and admire the ingenuity of Starfleet’s Corps of Engineers. A Starfleet Workhorse, the Oberth Class quickly gained a place of notoriety within the Star Trek Universe continuing in service until at least the late 24th century. In the real world, the Oberth Class made its debut in 1984 in Star Trek III: The Search For Spock. 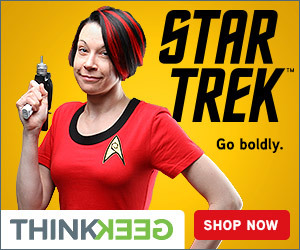 Almost immediately Trek fandom became polarized with it. Not about its sleek lines or simplistic design but with exactly how a person would get from the saucer section to what was perceived to be the secondary hull. Basic Design by visual artists David Carson and Nilo Rodis-Jamero and then finished by model makers Steve Gawley and Bill George, this way of designing a starship for Star Trek was unique and not seen since this class. The Oberth Class was designed for a 2 fold purpose. 1- To be an exclusive scientific study starship, having the latest most advanced scanner and sensor technology available. And 2- To be a comfortable, fairly fast civilian and officer transport starship. 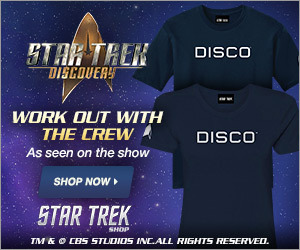 Both of these purposes can be seen throughout Star Trek’s film and television run. And although taking part in major battles such as the Borg Battles at Wolf 359 in the “Best of Both Worlds” and The Battle of Sector 001 seen in “Star Trek: First Contact“, the Oberth Class had very little in way of defensive and offensive systems. Having only 1 forward phaser bank, some later designs would see an inclusion of both a port and starboard phaser emitter and a single photon torpedo launcher. The Oberth Classes interior bulkheads were designed with a Victrium alloy to better facilitate it’s shielding and allow this class of ship to withstand gravitational wavefronts. And also had re-enforced engineering pylons to allow, contrary to popular belief, a turbolift system to run from the primary to the secondary hull. 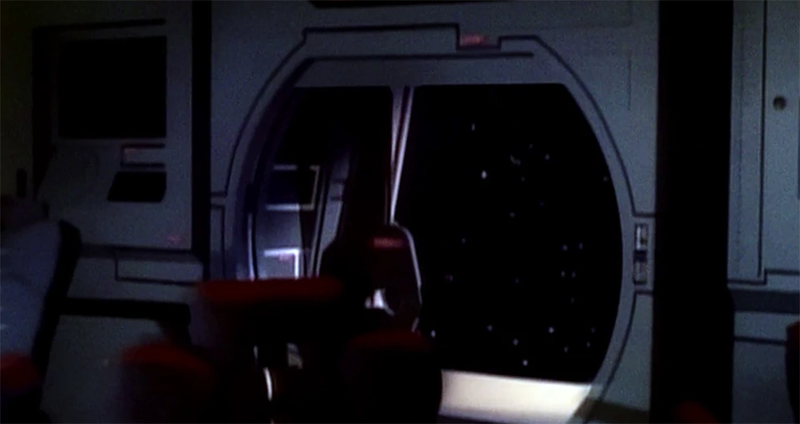 As with most Starfleet starship, the bridge was located on deck 1, and although slightly smaller than standard starship command centres of the time, the bridge still contained all necessary stations to complete a variety of Starfleet’s mission requirements. At the rear of the bridge was only a single turbolift, echoing an early design concept in Starfleet history. By the 24th Century, an emergency hatch was included on the bridge which allowed for access to space in case of an emergency. Engineering was located in the centre of the primary hull. Though why in this design engineering wasn’t in the secondary hull is unknown to canon, however, it can be assumed that this was to allow the secondary hull to be swapped out for various mission profiles and requirements. Numerous Scientific facilitates were located throughout the ship in Science design version of the Oberth Class. The Class itself could be crewed by a minimum of 5 officers and hold a great number of scientific officer or passengers making this Class an efficient design. And it’s probably for this reason that this class continued to be used for so long. Easily constructed in a short amount of time, Starfleet would see it as a wise investment for missions where the defence was unnecessary. Its length stood at about 120 meters and height at about 25 meters, this class contained 13 decks including the secondary hull. 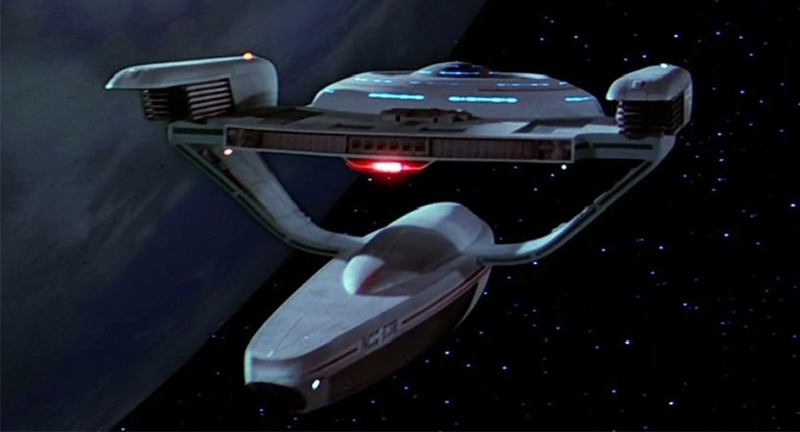 Capable of a standard cruising speed of Warp factor 5 and a maximum of Warp factor 6, the Oberth Class wasn’t exactly the fastest ships in the fleet, and later Warp Core technological improvements would see this class begin to be phased out in favour for the newer Nova Class of Starship which could achieve greater speeds at a lesser power cost thanks to its design shape and warp field refinements. 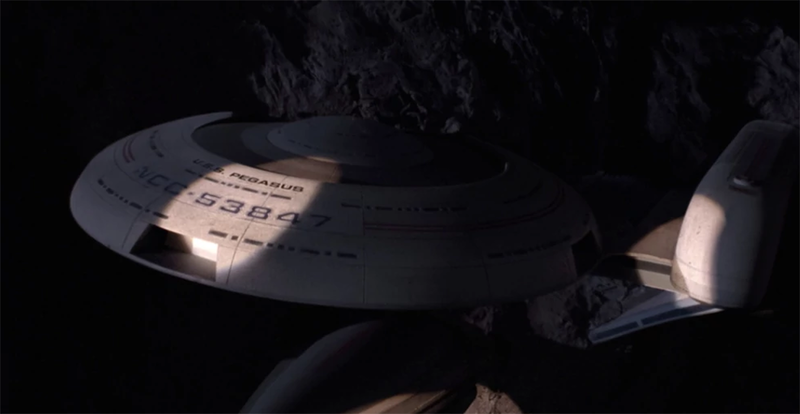 When the last of this class was decommissioned is unknown, but for almost a century Starfleet built this ship with pride and worked them death, a tribute to the innovations in Starship design by Starfleet’s core of engineers. Thanks for watching today’s episode of Truth or Myth. Don’t forget to like and subscribe to the channel so you don’t miss a single video. And have your own thoughts on the Oberth design? Well leave a comment in the section below, we’d love to hear from you. Thanks again for watching, live long and prosper.